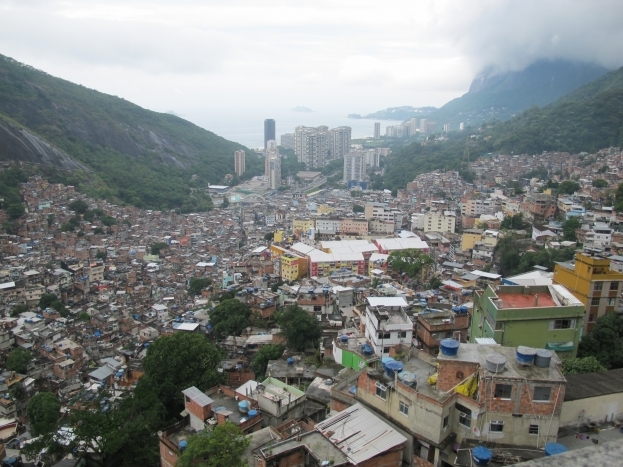 Rio de Janeiro, Brazil, is a city of stark contrasts. Rainforst-clad mountains tower over hectic city streets, while the infamous favellas (slums) back up against the city’s wealthiest suburbs. There’s plenty to keep you entertained for a week and you’re guaranteed to leave shocked and inspired. 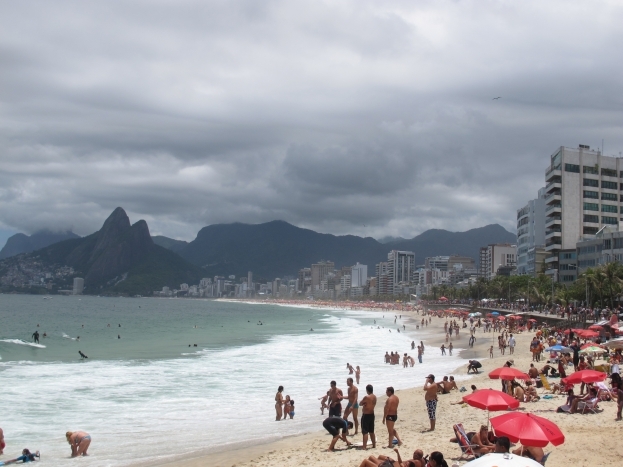 We spent our first two nights in the heart of Copacabana, Brazil’s most famous beach. The bizarre area is home to some of the world’s most random characters and we spent two days people watching. On Sundays, the road that runs beside the beach is closed to traffic, providing cyclists, joggers, dog-walkers, rollerbladers and every other type of exerciser a picturesque concrete playground. So much skin was on display, as were outrageous fashions and bizaar transport contraptions. 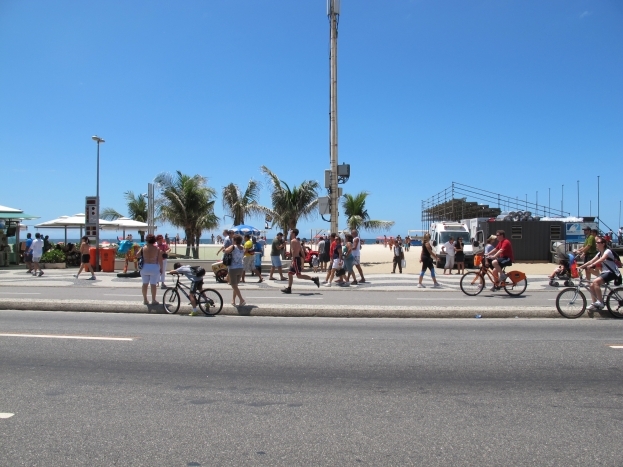 A couple of days in Copacabana was ample. There’s not a lot of nightlife in the area – locals chill in small drinking dens, which wasn’t exactly the scene we were after. In fact, on our first day we grabbed a burrito at a pub across from the beach and soon realised the rest of the pub’s clientele were there for a lot more than the food. Middle-aged men flirted with scantily-clad, heavily made-up women before disppearing through a back door together. You never know when you’re going to stumble upon Rio’s red light underbelly! Next stop was a hostel in ritzy Ipanema. 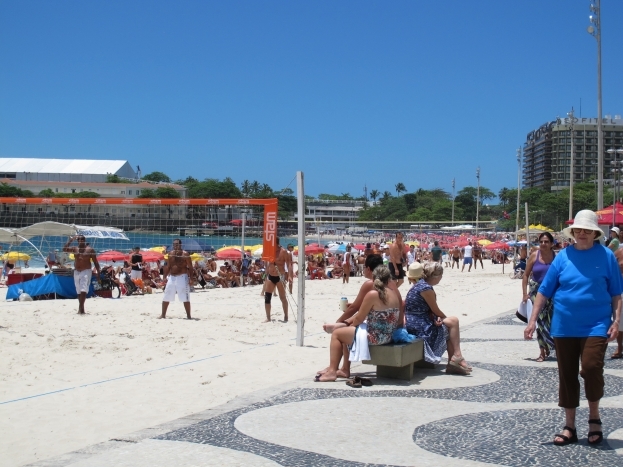 Just one beach away from Copacabana, it’s home to gorgeous boutiques, a lively beach and amazing restaurants. The weather was hot and sunny for most of the week, allowing us to sightsee by day and finish off the day with a sunset swim or cocktail at one of the many kiosks that line the beach. No tourist leaves Rio without looking at the city from above. We caught a train up to the infamous “Christ The Redeemer” statue that affords phenomenal views of the entire city. From there, you can see the long stretch of Copacabana beach, the city’s lush forests-covered mountains and the sprawling city buildings. A wander around the Centro and Lapa districts will entertain you for another day. 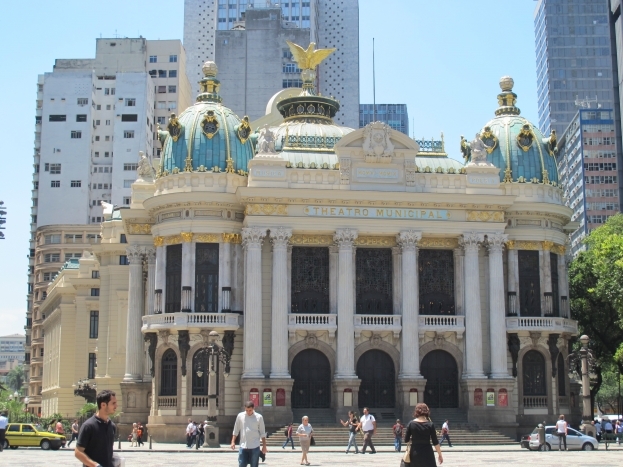 In Centro you’ll find beautiful classical buildings and the fast-paced business district. 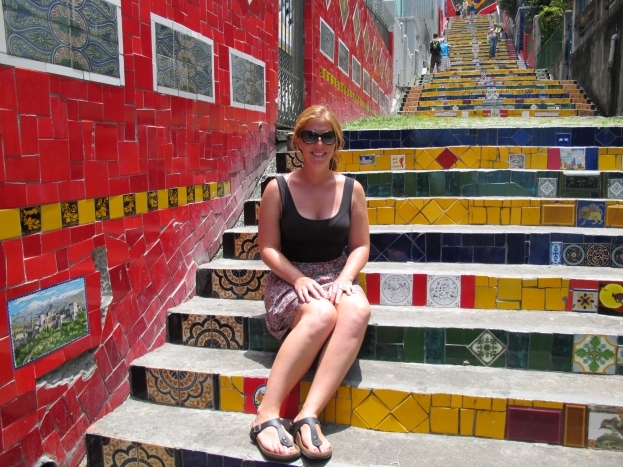 Lapa is home to one of Rio’s biggest tourist attractions, the Escadaria Selaron (Lapa steps). 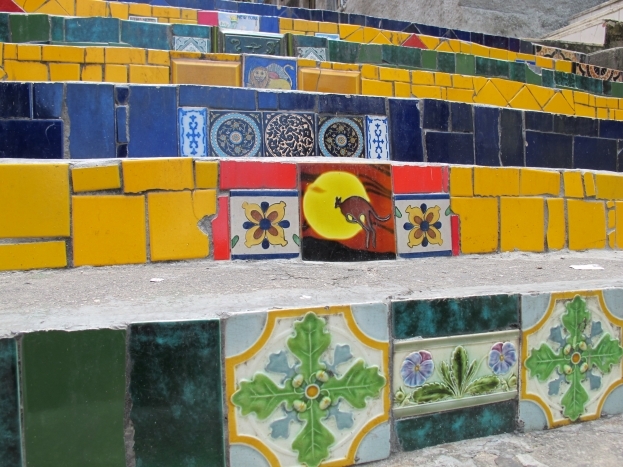 In 1990 Chilean artist Jorge Selaron grew tired of the delapidated steps outside his apartment so created a tiled mosaic in the colours of the Brazilian flag. 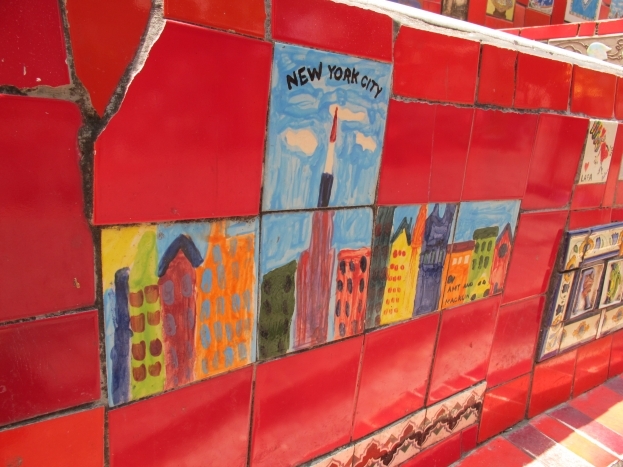 The project became an obsession, and Selaron has now covered 250 steps in ceramic tiles from all over the world in an ever-evolving public artwork. There is a letter at the bottom of the steps explaining that if you send Selaron a tile, he promises to use it and as a result, there are sections dedicated to many different countries. Like most big cities, Rio really kicks into party gear on Friday and Saturday nights. 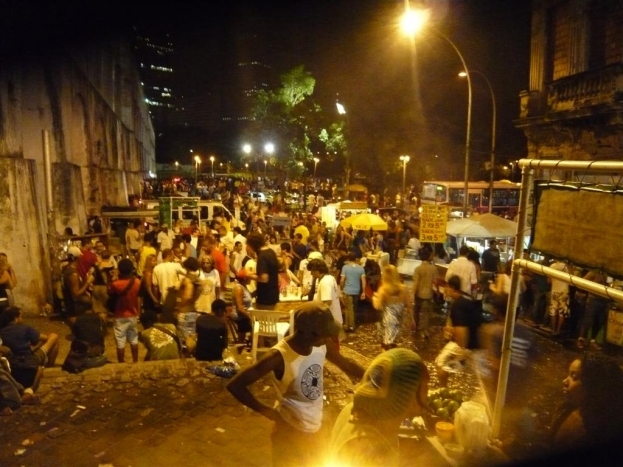 The Lapa street party is the place to be every Friday when they close off the main roads to make way for thousands of partygoers. Live music fills the street as do locals with eskies of cheap ice-cold beers and home-made caprihinhas. You can opt to drink in the street with your friends or pay a hefty cover charge to get into one of the pumping clubs in the area. Those who prefer a less hectic scene should head to the Rio Scenarium in the Centro district. 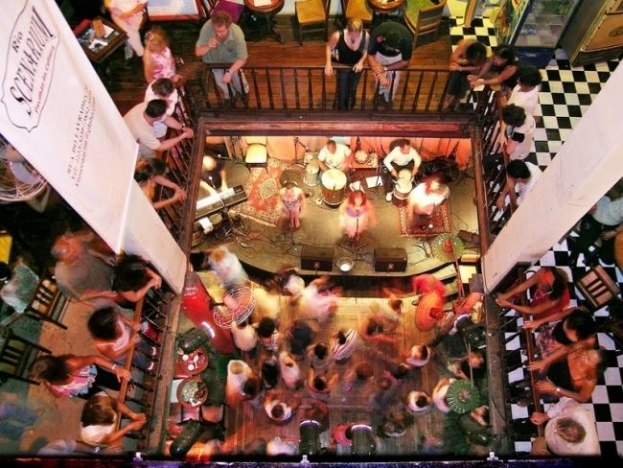 This three-storey club features live samba acts in a building filled with eclectic art, antiques and vintage displays. Like many places in Rio, you’re given a pricelist when you enter, which the waiters mark with your orders and you pay on your way out. The system makes service quick but it’s easy to overindulge when you’re not counting out your pennies for each drink. 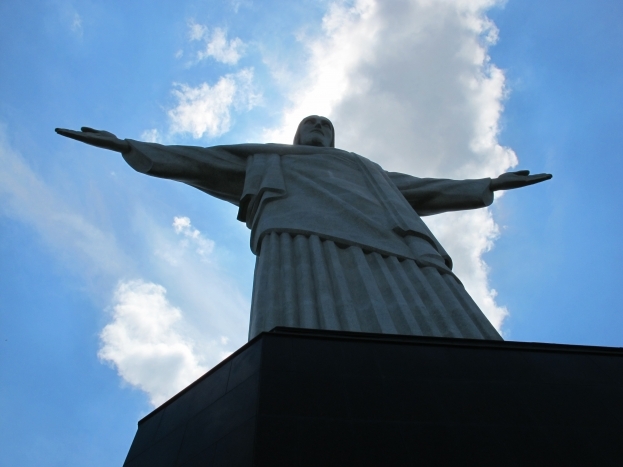 Whether you’ve got a few days or a few weeks, you’ll never run out of things to keep you entertained in Rio de Janeiro, one of my favourite cities in South America.